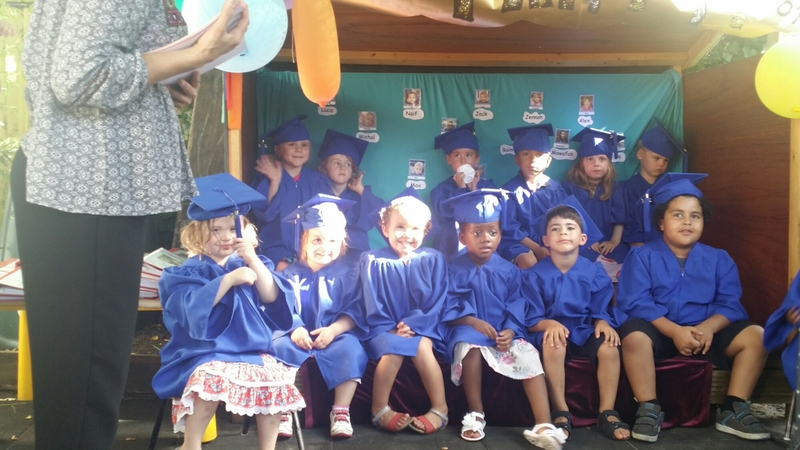 I have been at nursery for over a year now and although I have been having a great time and made some lovely friends its time i said goodbye to cybertots. 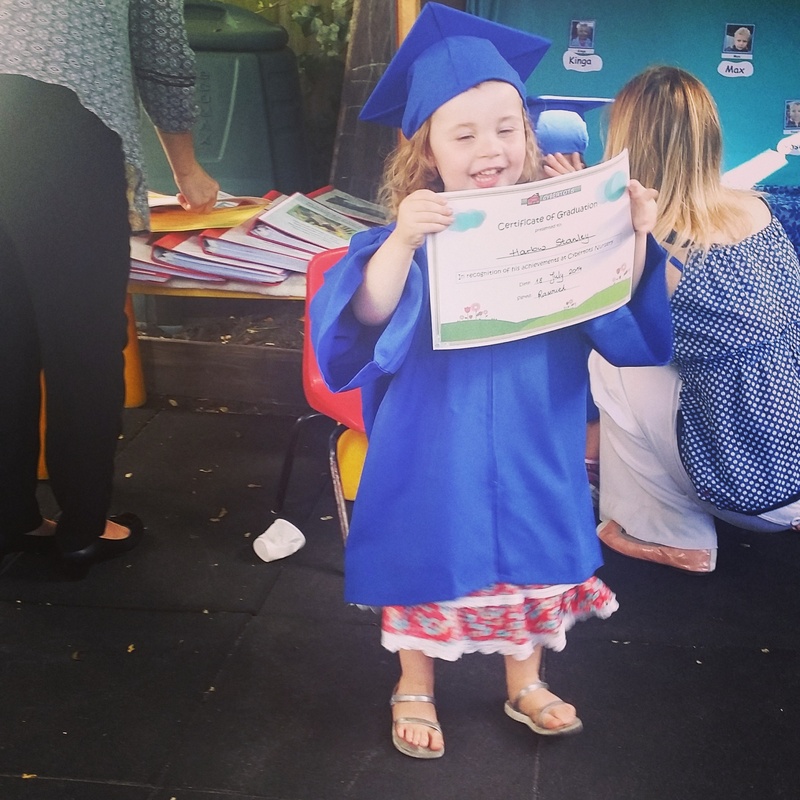 I had some great news a few weeks ago, I received a placement at the nursery attached to the school my mummy and daddy want me to go to – Ark Priory. It’s just up the road and it is all very new. The building looks really cool and the other week they had a very fun school fair. I loved playing in the play ground. I am so excited to start my new school in September. On Friday I picked up my new uniform, all very exciting. My school colours are red and blue. 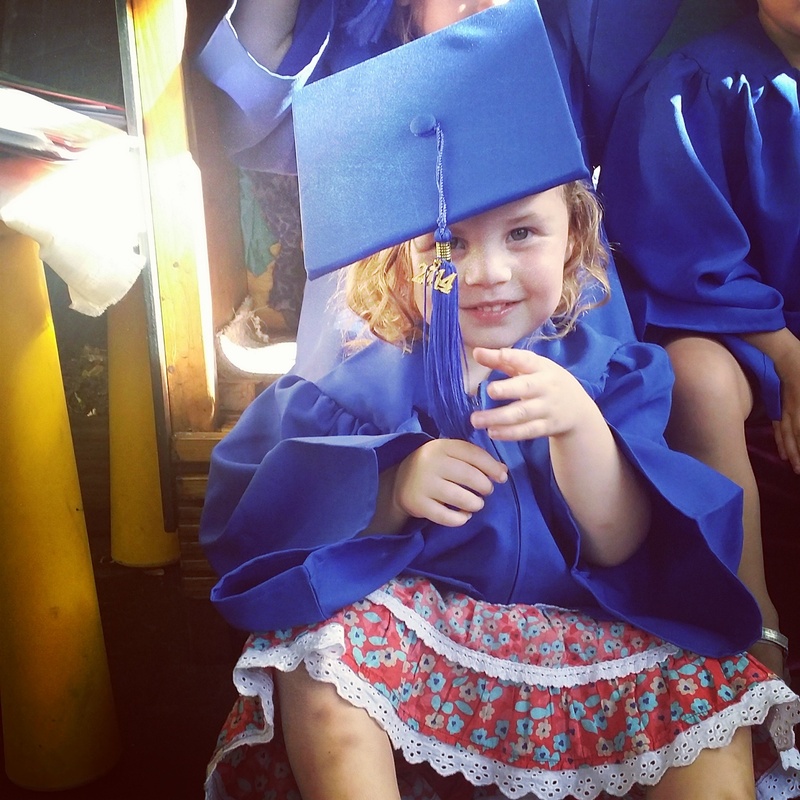 Before I move on to my new school however, I had to graduate from cybertots. 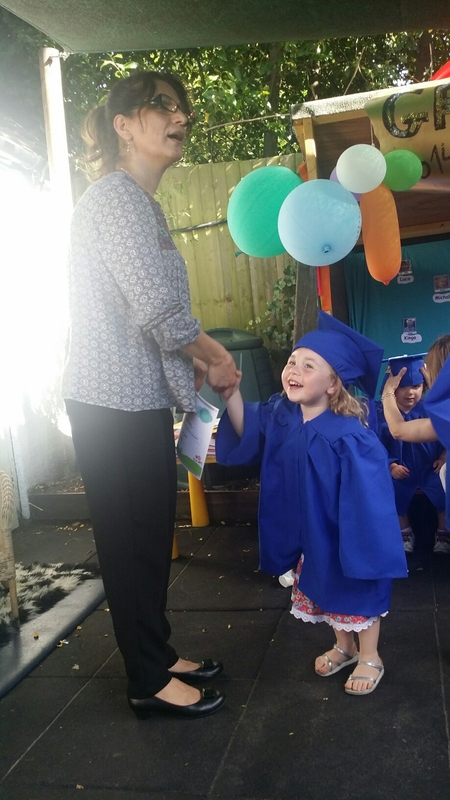 Here are a few pics from my graduation ceremony.